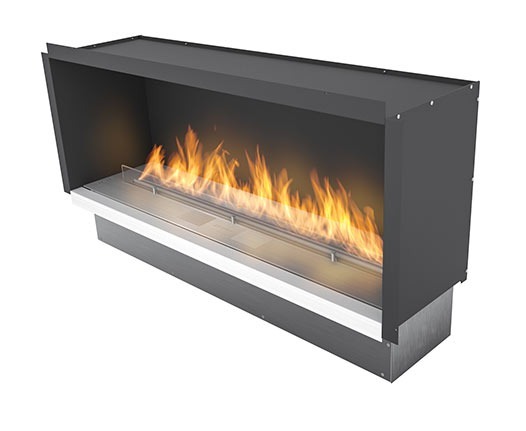 Fire Line Automatic 3 in Casing C is the true modern bioethanol fireplace insert. 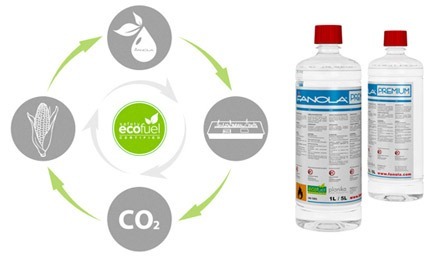 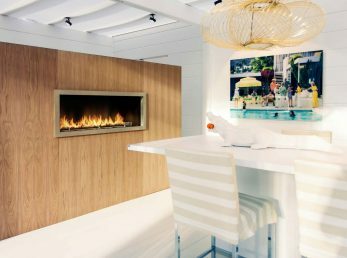 The product applies Planika’s patented BEV Technology™, a solution guaranteeing always clean and efficient burning and the most natural golden fire. 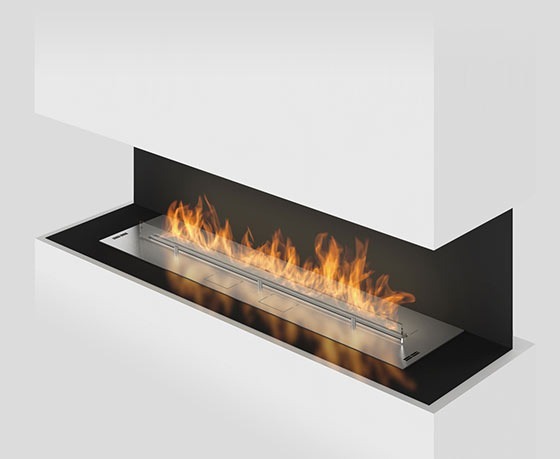 This bioethanol fireplace insert introduces many functional features, which influence the convenience of use and safety. 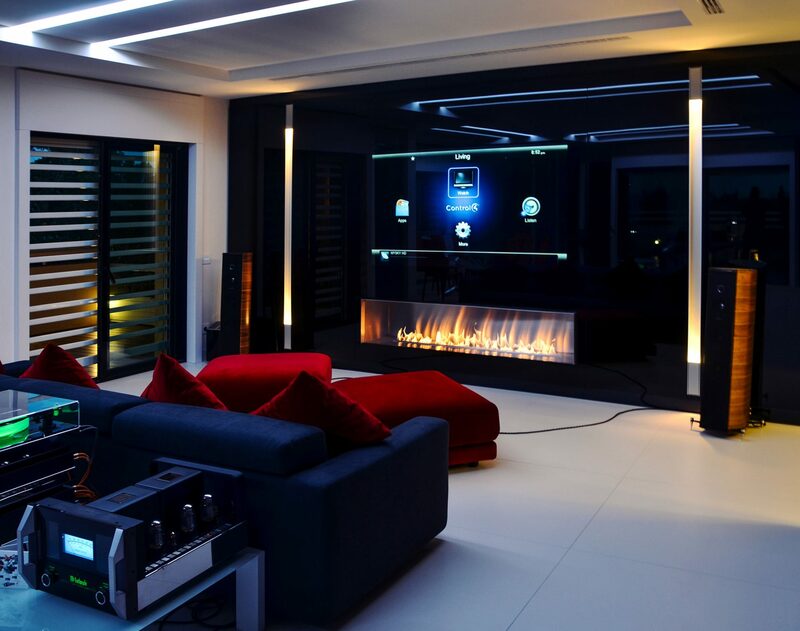 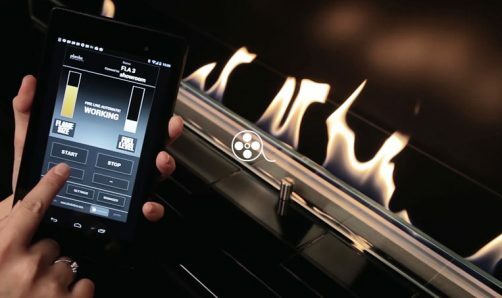 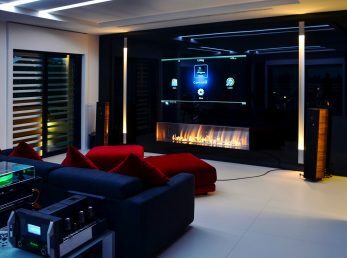 Multiple control options allow you to operate the fireplace, even through your mobile phone or Smart Home System. 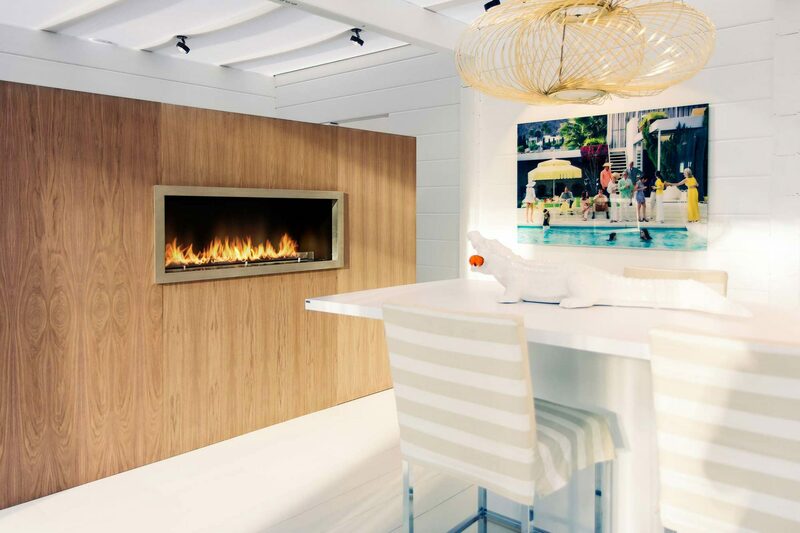 FLA 3 in the elegant Casing C will give your interior a touch of true modern design. 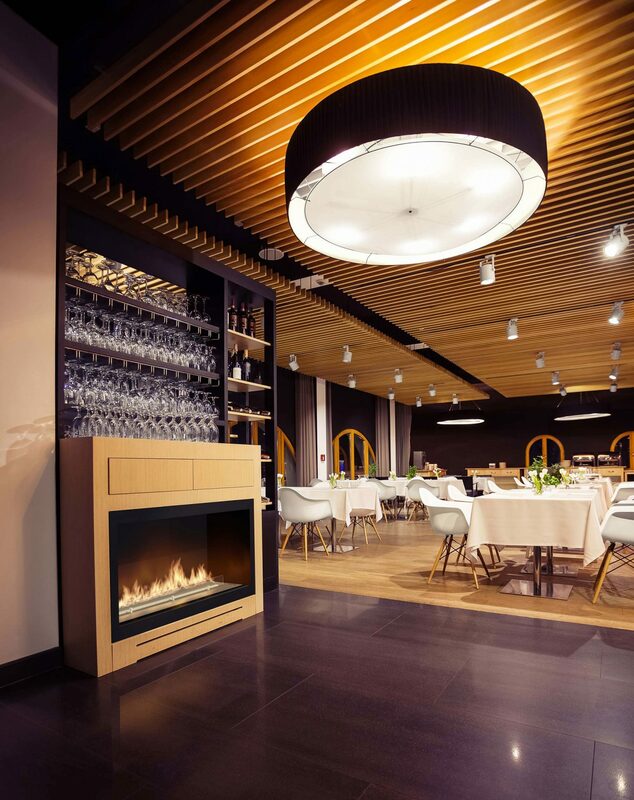 Installation of ethanol burner in casing does not have to be difficult and complicated. 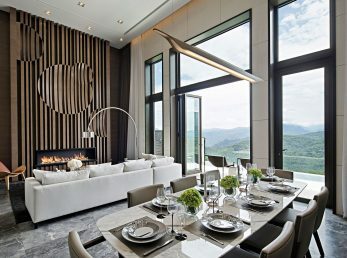 At the same time, it is worth considering such a solution because it saves not only space but also varied look of the wall. 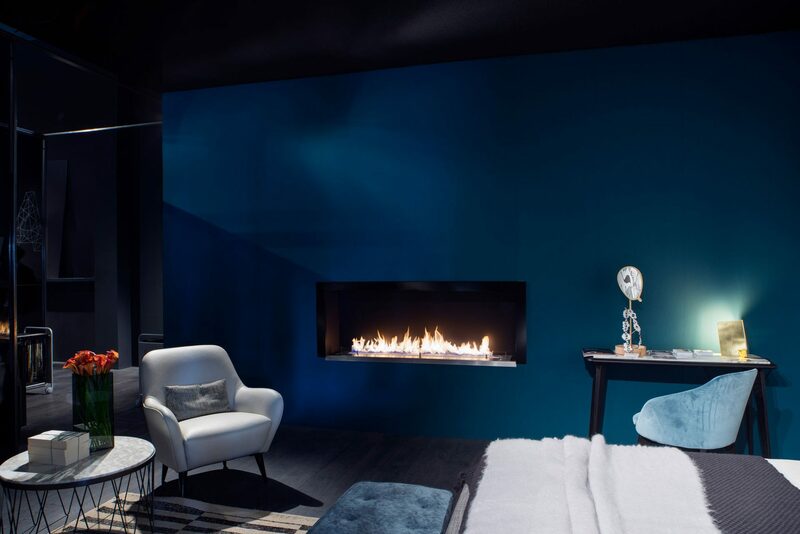 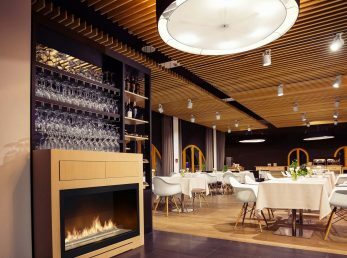 Bioethanol Fireplaces with Casing C offered by Planika reveals a beauty of natural flames from three sides, therefore you can enjoy it from any angle in the room. 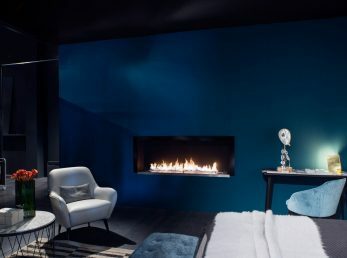 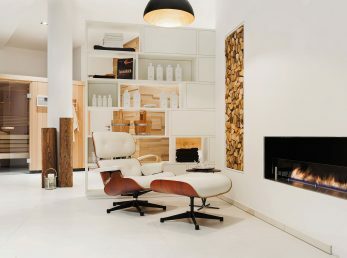 You can install the fireplace in a wall and leave room for a multi-sided view to open unexpected perspectives and offer new possibilities for interior architecture and the concept of a modern living room.